Alternatively, you could opt for the Iridium GO Prepaid Service, which gives you either 500 voice minutes or 1000 "data minutes," or 3000 texts for $795. The data speeds are also slow. Eye-watering slow compared to even 3G speeds. You're looking at a maximum of 10kbps, and that's using Iridium's approved - and highly-optimized - apps (compatible with iOS and Android). This tool is not suitable for regular internet browsing, so will not provide you with a hit of new cat videos when away from civilization. 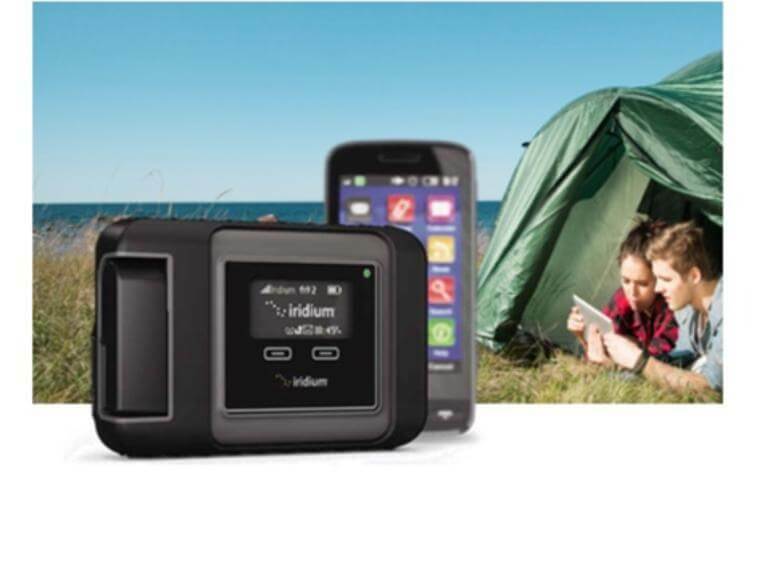 Despite the downsides, if you want to or need to remain connected when off-the-grid, this is one of the quickest and easiest to use solutions out there and works surprisingly well as long as you are aware of the limitations of the Iridium network, and don't expect 3G/4G style performance from the service.